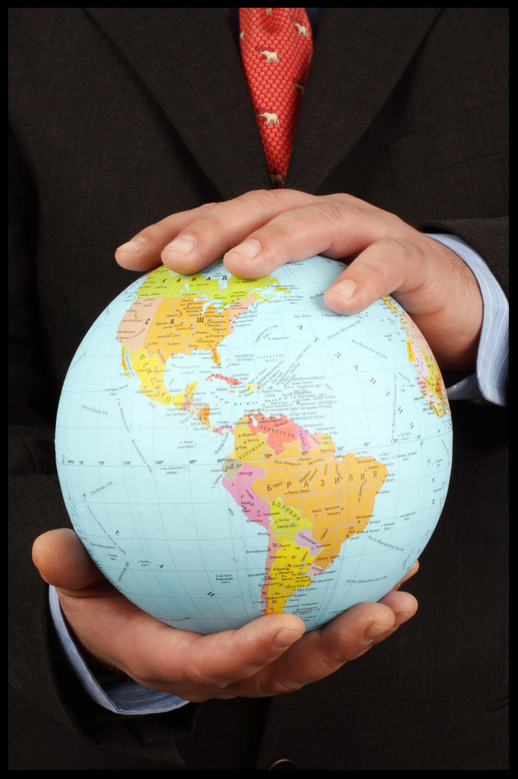 When you've got the language in your grasp, you've got the world in your hands. Would you like to be able to communicate in a second language at work, in your community, or when you travel? Does it seem like it would take too long to become fluent in a second language? Have you tried, and given up before? Do you ever feel like you're just "bad at languages," or that it's "too late" to learn a second language? ...Welcome to ACT Language Schools. You'll get to experience the thrill of communicating entirely in a second language from day one, and you'll be motivated by your increasing confidence and fluency with every class! Would your customer service improve with a bilingual staff? Would you have better career opportunities if you were proficient in a second language? Don't lose a customer because you can't reach them in their own language! Don't miss out on that promotion or career change because your language skills weren't competitive enough! At ACT Language Schools, we'll build a custom course for you that addresses the specific needs and vocabulary of your industry while building a solid foundation in the language. Lead the competition as a bilingual professional. Bring communities together by removing language barriers. Do you wish you could communicate easily with friends, family, neighbors, and people around you? Take a class with ACT. You'll develop real communication skills from your very first class that will allow you to converse confidently on everyday subjects within your own community. You'll find yourself in a community of like-minded members here at ACT, no matter which option you choose. Have a trip coming up, or would you like to plan a trip to a Spanish-speaking country? Would you like to experience the culture firsthand by interacting directly with the locals? Would you feel safer, more prepared, and more confident if you spoke the language and knew the culture? Focus on your desired region(s) of travel, your personal travel style, and goals for the trip. Prepare individually or with a travel partner in a Private or Semi-Private class setting. Build real communication skills that will last not just a trip, but a lifetime. And if you're inspired after your trip to go again...we'll be here when you get back. Or, book a FREE consultation on our Enroll Now page. Tell us about your trip, your travel plans and goals, and we'll put our expertise to work for you. Go beyond asking where the nearest train station is. Raise your hand if you'd like to lower your stress and raise your confidence. Need some help reaching your academic goals? Would you like to feel more confident going into an exam? What about just keeping up in class with good study skills? Do you have PSATs/SATs and AP Exams coming up, or college entrance applications to write? Lower your stress and reach your goals by working with a private tutor at ACT. We also provide tutoring in other languages. Contact Us to get started, or book a FREE consultation on our Enroll Now page. Tell us about your goals, and find out more about how we can empower you to reach them. "If you speak to a man in a language he understands, that goes to his head. If you speak to a man in his own language, that goes to his heart."